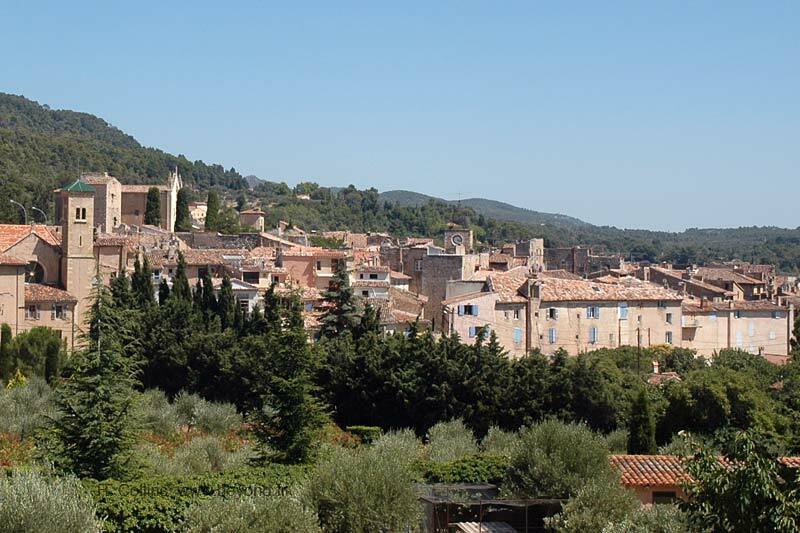 At the natural gates of the Gorges du Verdon park, about fifteen km from your Bauduen campsite, Aups is a village of character with a rich historical heritage not to be missed. Beautiful art shops await you all over the city: sculptors, painters, mosaïtes, painted wood specialists will make you discover their works with passion. Aups is also famous for its famous black truffle market, which is held every year on Thursday mornings from mid-November to mid-March. This will be an opportunity to discover the recipes associated with this delicate dish. Random streets, you can admire beautiful medieval houses embellished doors and lintels crafted, ancient fountains enthroned on small squares as found in many villages of Provence. On some facades you will also see sundials. This beautiful city of Provence is appreciated since antiquity thanks to its exceptional sunshine and besides you will be able to see the vestiges of this period still today of the military Roman terminals. The old leprosarium dating from the year 1000, restored in the seventeenth century is an interesting building to visit. Aups also has a remarkable religious heritage such as the collegiate Saint Pancrace which contains a processional cross dating from the fourteenth century, the oldest in Provence. There is also the Chapel of Notre Dame of Deliverance which was built on the ruins of the old castle. Built in homage to the Virgin, for sparing the city of a punitive fire committed by the army of Napoleon III in retaliation for the resistance of the Republicans of Aups. Do not miss the moving procession celebrated on August 15th followed by concerts of sacred music. At the Porte des Aires, the remains of the ramparts show the limits of the city of yesteryear. At the turn of an alley, the clock tower, topped with its iron campanile, stands to remind us of the medieval past of the city and, the Saracen tower with its defense towers that is at the exit of the city. Finally, make a detour to the Ursuline convent where a museum of contemporary art and the Museum of the Resistance have been installed. This visit is advisable because Aups was decorated with the cross of war, to pay tribute to its fierce resistance during the war of 39/45. 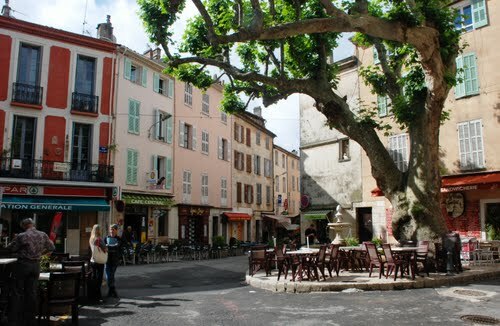 Aups opens the doors to you to taste the charms of the Provençal region.